Seaweed Therapy There are 16 products. 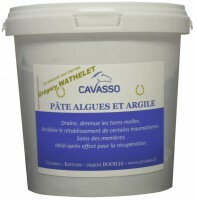 The benefits of the sea, for your horses. We offer products from the brand Cavasso. 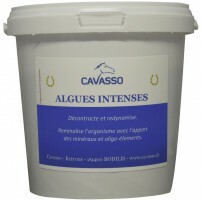 Cavasso has a wide range of care products for horses based mainly on seaweed. This company is located in Brittany. 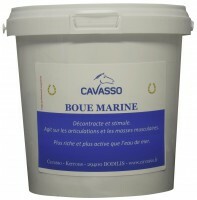 In collaboaration with The Laboratory, the French leader in the creation of marine-based products, Cavasso have developed a wide range of care products targetting the well-being and the performance of horses. This brand brings up constant innovations in terms of new treatments thanks to its research and development pole. Whether you're interested in sports, leisure or in companionship this range of products will bring energy and vitality to your horse.